We are just a day away from the official reveal of AMD RX Vega. 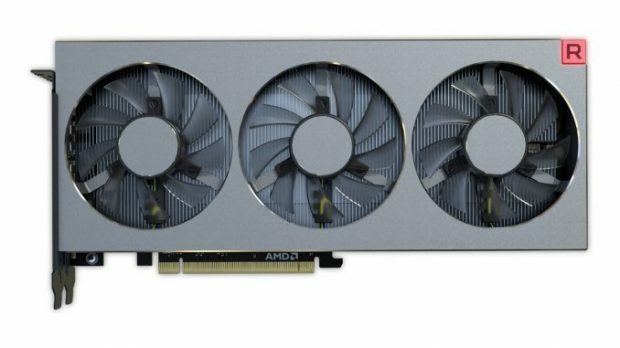 Here we have some AMD RX Vega GPU pictures that reveal a blower style design with a black shroud. 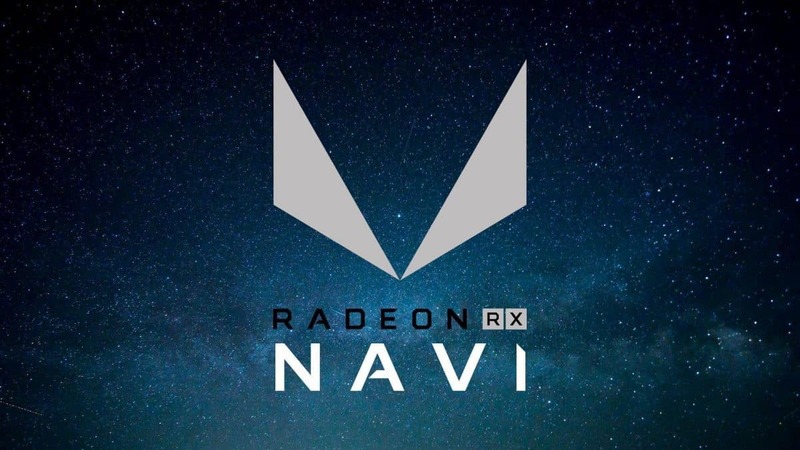 It is interesting to see the similarities between AMD RX Vega and AMD Polaris based GPU design. You would expect to get a better looking GPU for the money that you are paying. Even though we do not know the official pricing of AMD RX Vega, we do know that Vega GPUs will cost more than AMD Polaris GPUs. 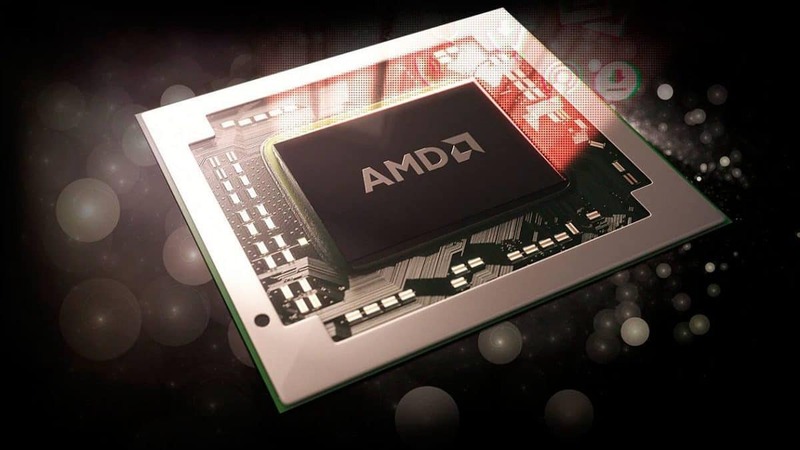 But then again this might be he cost saving method that AMD is using in order to make the AMD RX Vega GPUs competitive as compared to Nvidia GPUs. According to reports there will be 3 different versions of the upcoming AMD RX Vega GPUs. 2 of them will be air cooled while one of them will be liquid cooled. The XL version will be a cut down version of the XT. As of right now, word has it that AMD RX Vega GPUs will be priced at $800 mark but we will know for sure at the official announcement. The builds looks great and the red and black go well together. 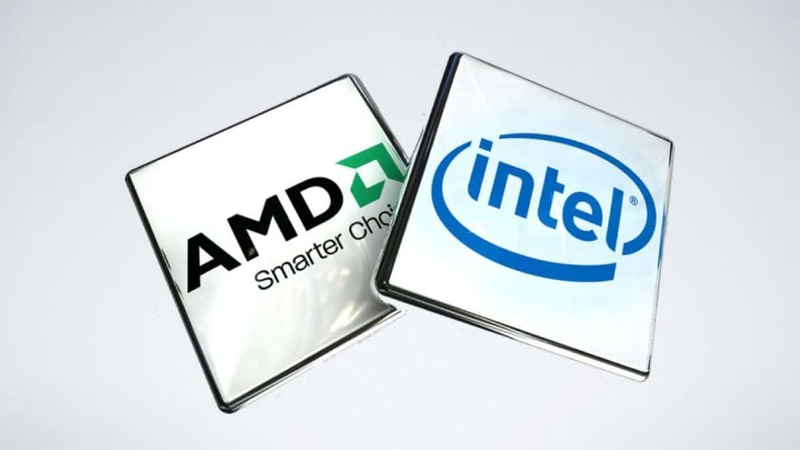 It will be interesting to see how well these PCs work. The wait has been a long one but we will finally be able to see what the hype was about. 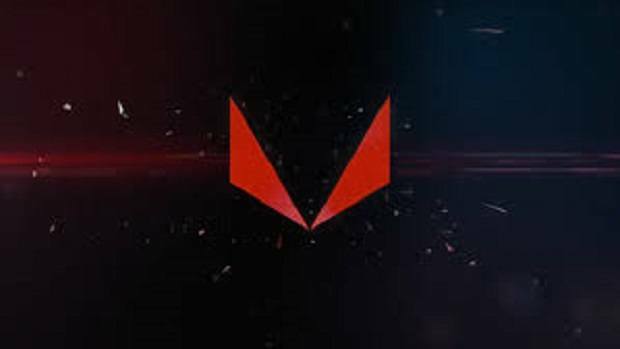 We will cover the reveal so be sure to stick around for more information regarding AMD Vega. 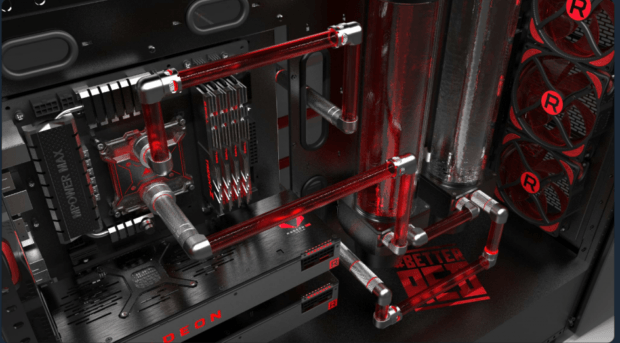 Let us know what you think about AMD Vega and whether or not you are interested in buying one of these GPUs.